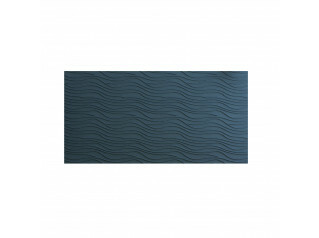 Soundwave Luna Acoustic wall panels are a heavyweight broadband absorber with extended efficiency in the low frequency range [150Hz-500 Hz]. 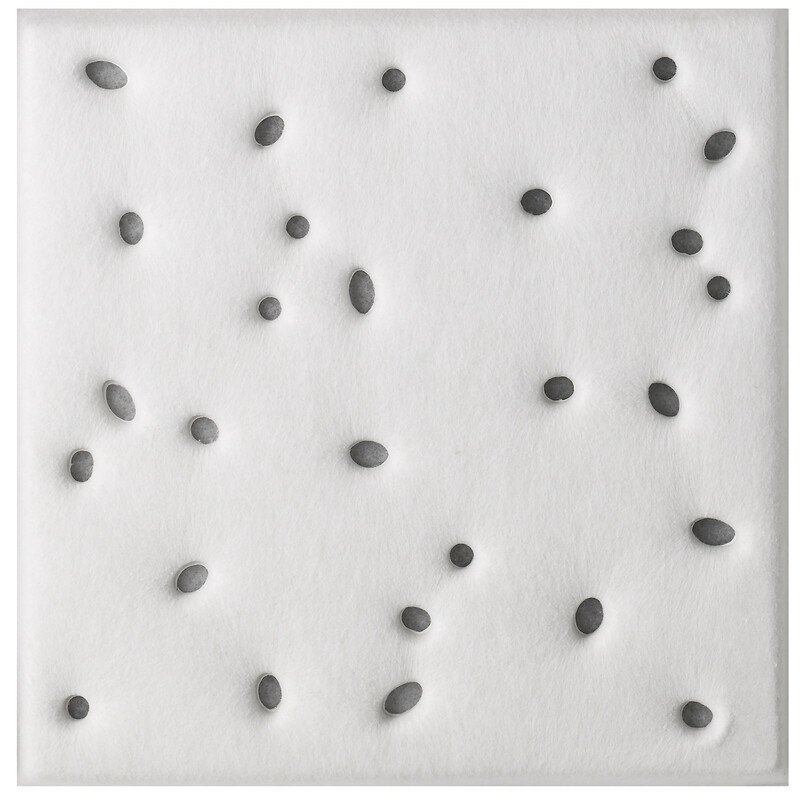 These panels reduces reverberation time (sound "bouncing around") efficiently in a room reducing disturbing background noise and improving vocal clarity. 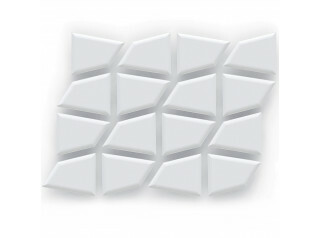 Soundwave Luna Sound Absorbing Wall Panels are made of recyclable materials available in white and grey colours. 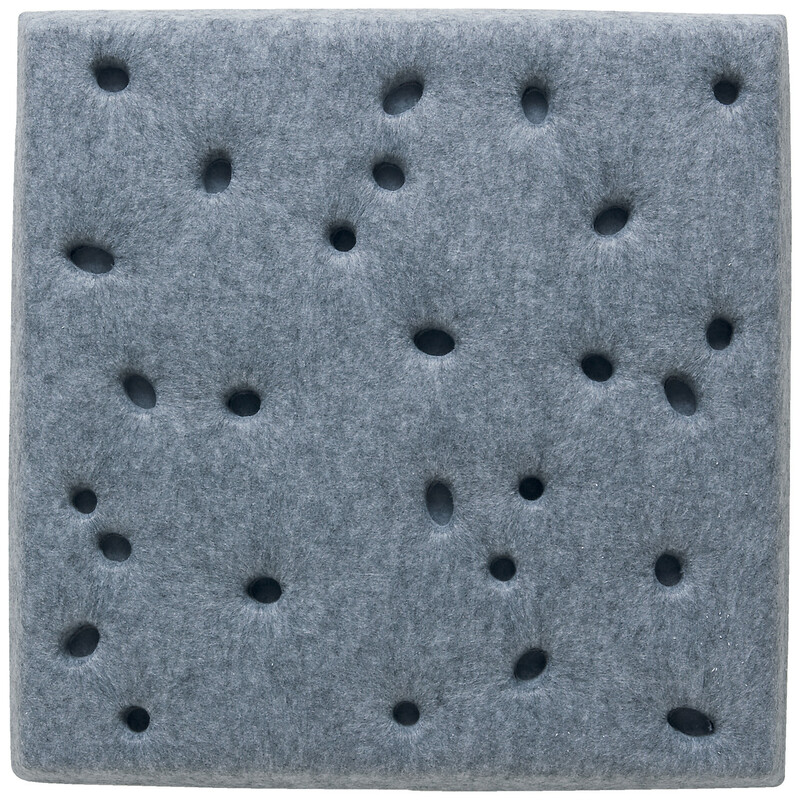 You are requesting a price for the "Luna Acoustic Panels"
To create a new project and add "Luna Acoustic Panels" to it please click the button below. 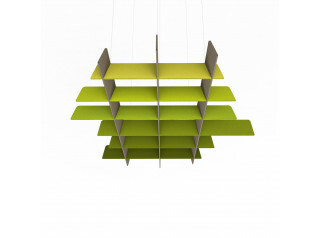 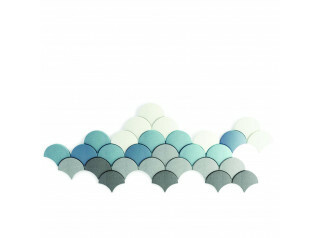 To add "Luna Acoustic Panels" to an existing project please select below.